I stumbled on fall and winter gardening by accident. I’d left some spinach, arugula and savoy cabbage in the fall and winter garden and they were thriving. I quickly learned all I could about fall and winter gardening: what fall and winter vegetables to plant, what season extenders to use and experimented with how cold I could keep our garden going. how to use season extenders. It might take a couple of years of practice to learn How to Plant your Fall and Winter Garden but I promise it’s worth it! Some benefits include no bugs during these colder months, extra months of harvests and fewer weeds! Knowing what your growing zone (click here for Canada) and the weather is like during these months. Your average first fall frost dates. What season extenders you’re planning on using (if any, warmer climates can get away without them). 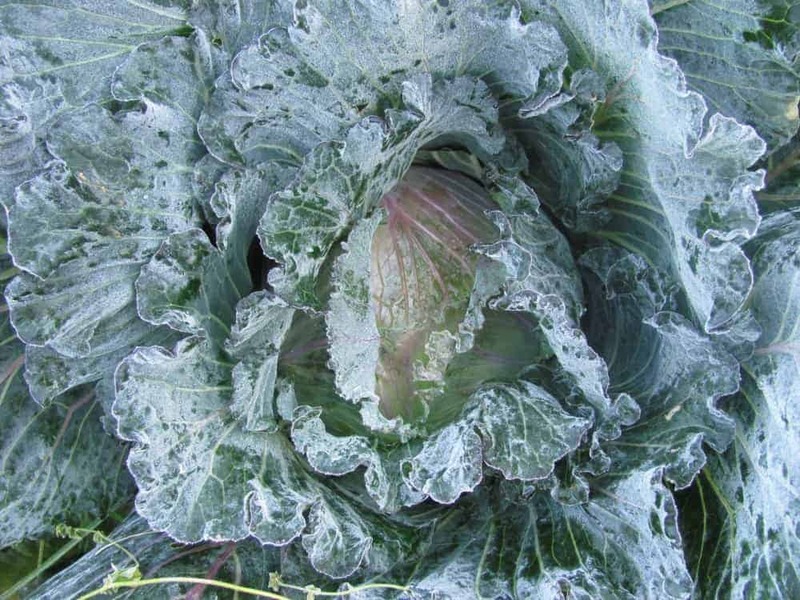 Choosing the right crops that can handle frosts and snow. Succession sowing to get the right timing. Learning what your Persephone days will increase your success. The planning stages are important when timing your fall and winter garden. In general, you want to know *roughly* when your first fall frost is and count back the weeks so you know when to plant your crops. You’ll need to look at your seed packets and then also add some time for the colder shorter days ahead. 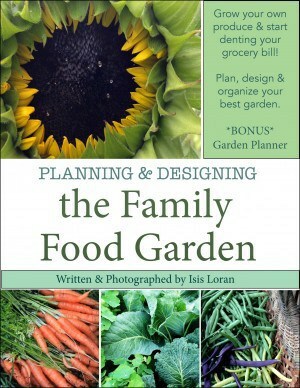 If you wish to learn more about garden planning check out my book and keep reading for some more resources (some of them free!). 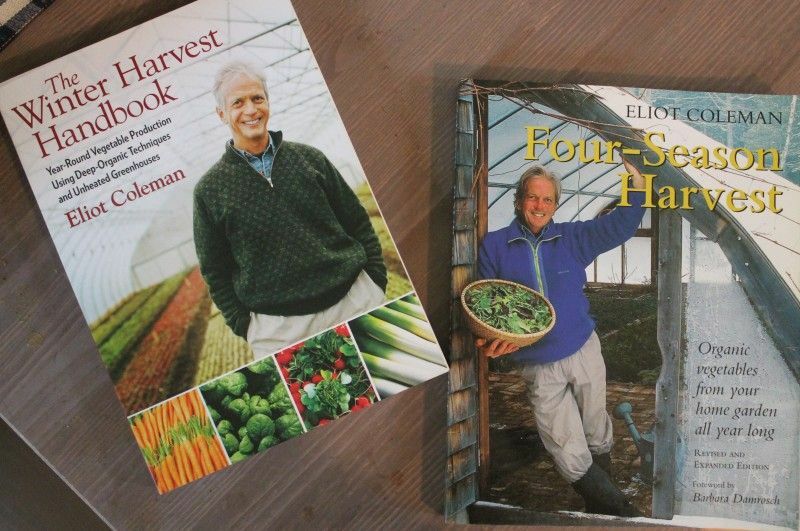 I’ve found some invaluable resources for planning and planting our fall and winter gardens, some of them are books, others are free resources provided by one of my favorite seed companies. Using a printable garden planner can help organize your season too. Check out my ‘Ultimate Printable Garden Planner’ here. More posts on planning and planting your fall and winter garden. 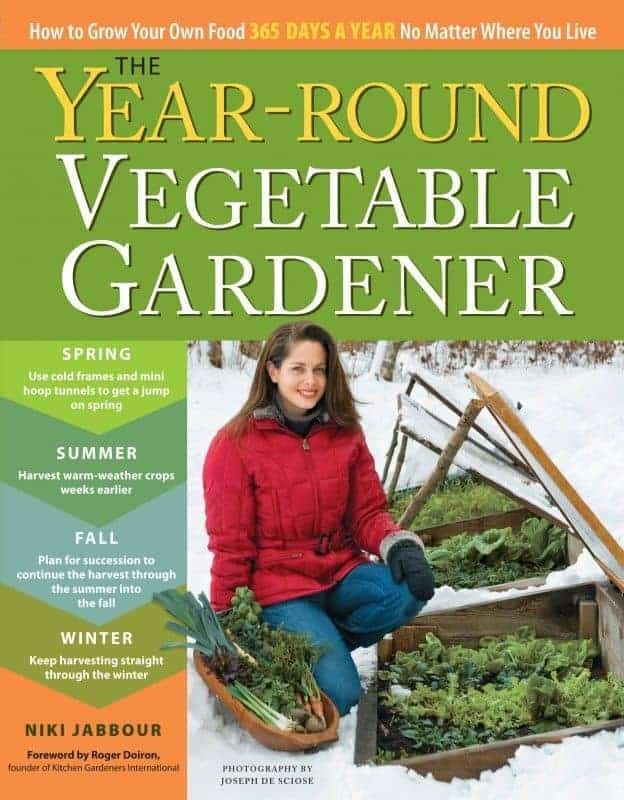 Niki Jabbour’s book ‘The Year-Round Vegetable Gardener: How to Grow Your Own Food 365 Days a Year No Matter Where You Live’ (affiliate link). 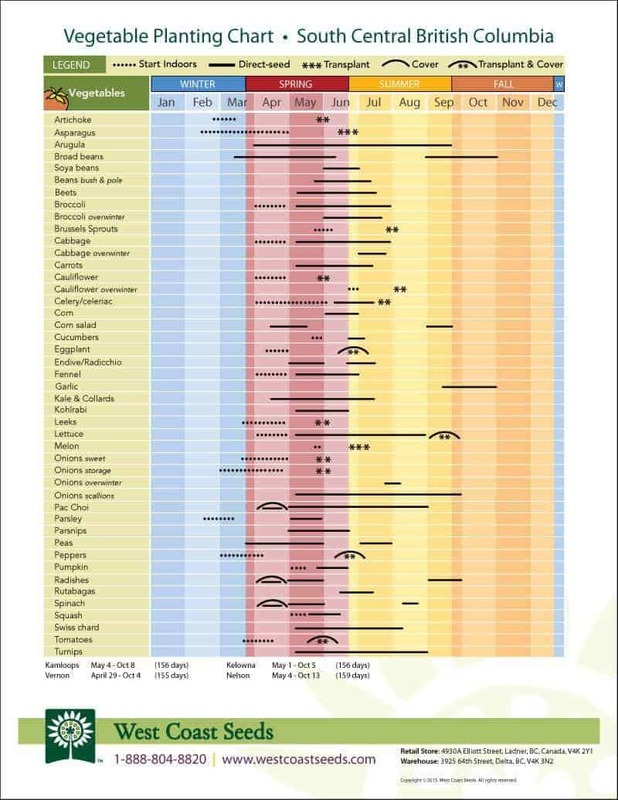 West Coast Seeds has an amazing FREE planting chart. 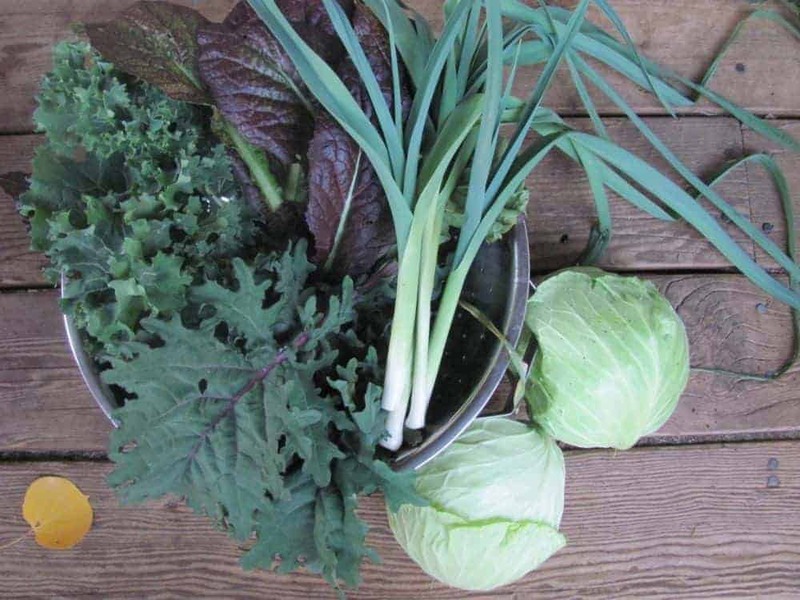 Choosing the right crops is essential when growing a fall and winter garden. You need to make sure that you’re selecting crops that are cold hardy as well as varieties that have better cold tolerance. 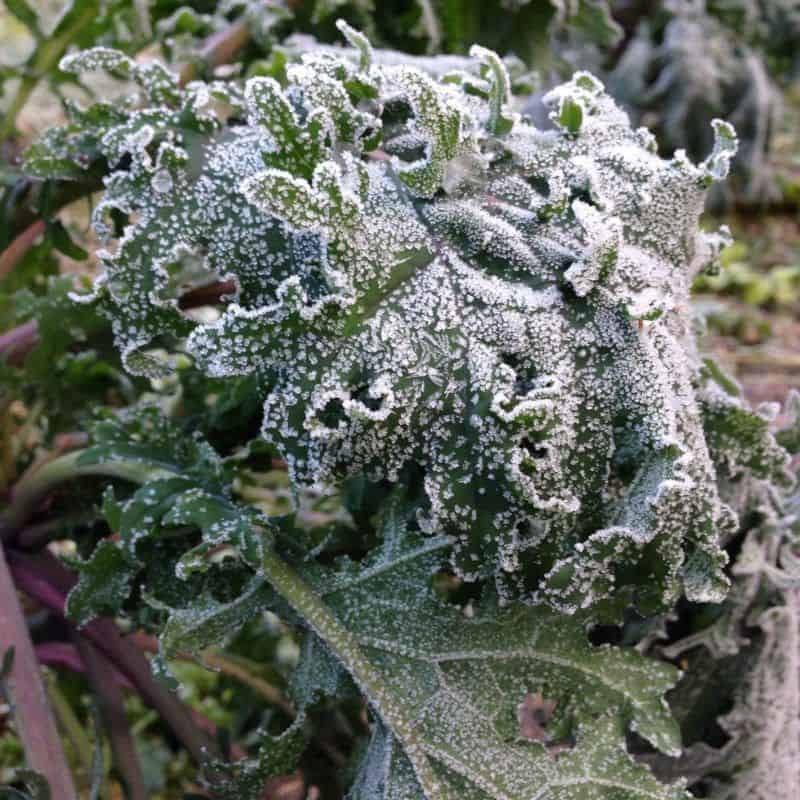 Many crops thrive in cooler weather and some are frost tolerant. 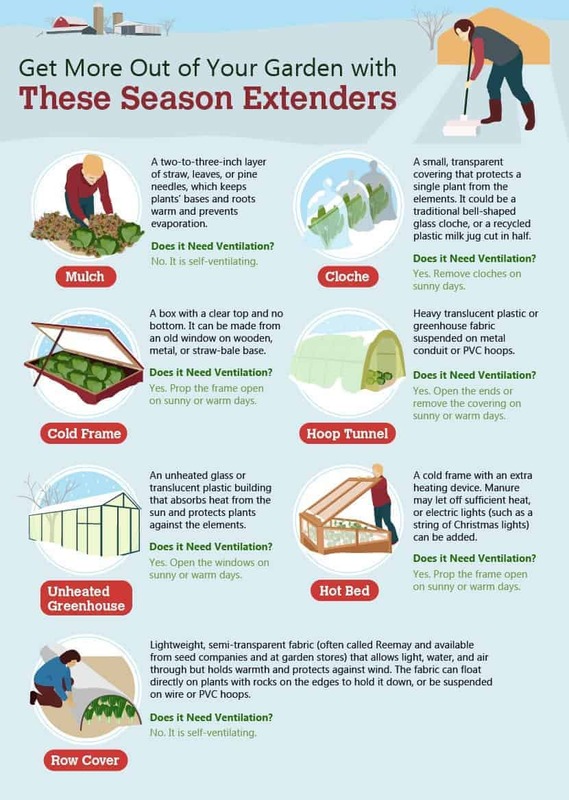 Other crops can handle light or even hard freezes and with the added protection of season extenders can be harvested during the winter months. 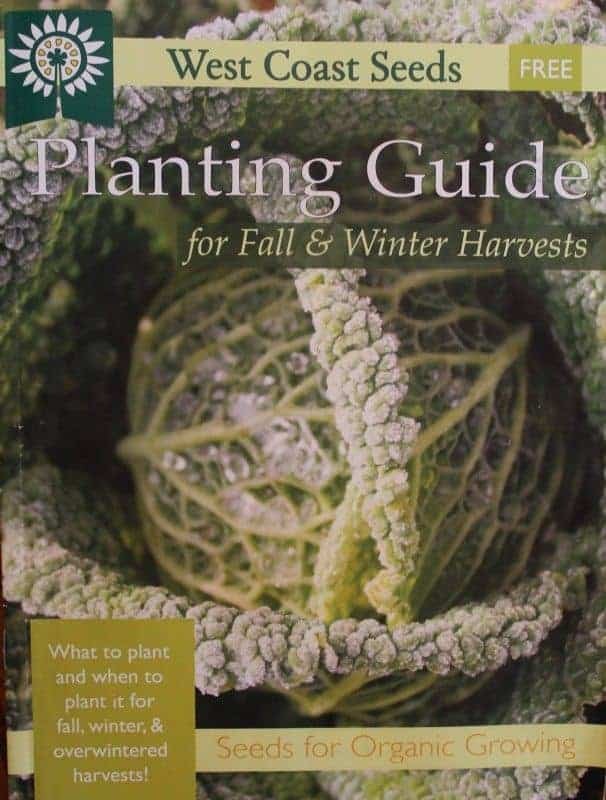 In my ‘Ultimate Guide to Fall and Winter Gardening,’ I go into details of what fall and winter vegetables you should grow and when to sow them in the weeks before the first fall frost. It does take some practice to get the right timing and crops that are leafy and can be harvested at multiple life-stages are easier to learn at first. The root veggies and heading crops like broccoli and cabbage can be more challenging to get the hang of. 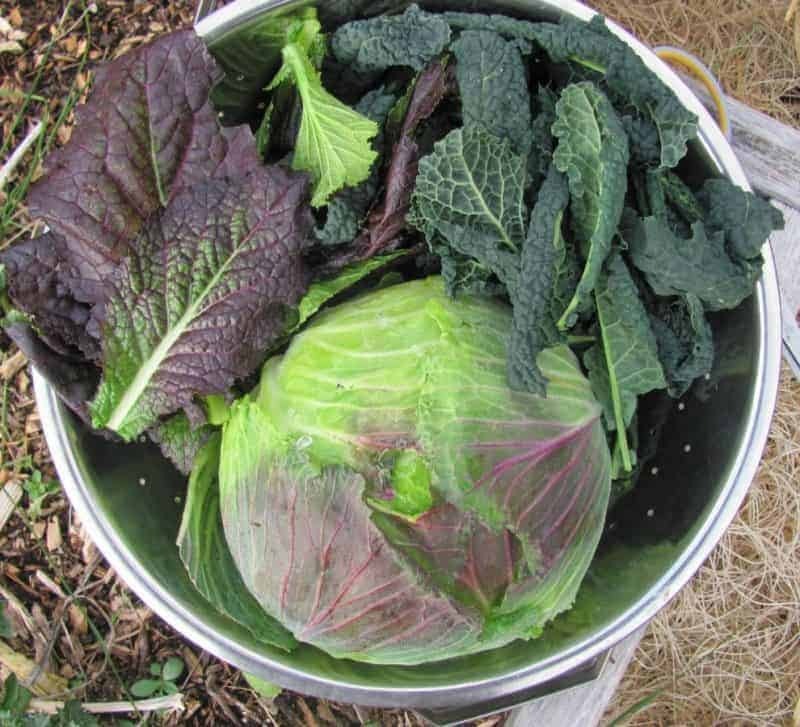 Remember that if you’re following your fall and winter vegetables from summer crops to restore your soil nutrients! This is a common newbie mistake (and one that I made!) and then your fall and winter crops don’t do as well because there aren’t enough soil nutrients for them to grow quickly before the fall frosts settle in. 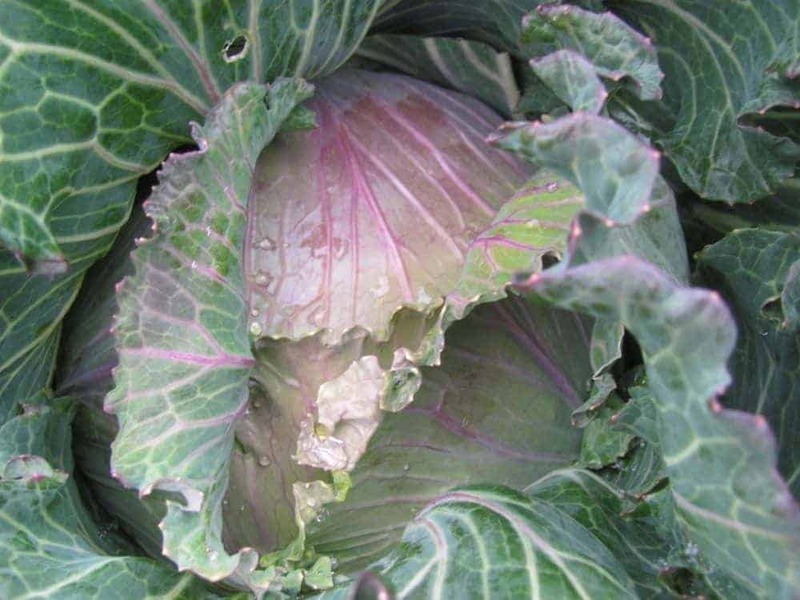 Many fall and winter crops ‘rebound’ after thawing out from freezes. Cathy over at Mother of a Hubbard (soon to be Gardening under Cover) has a great video of how they rebound after frosts. 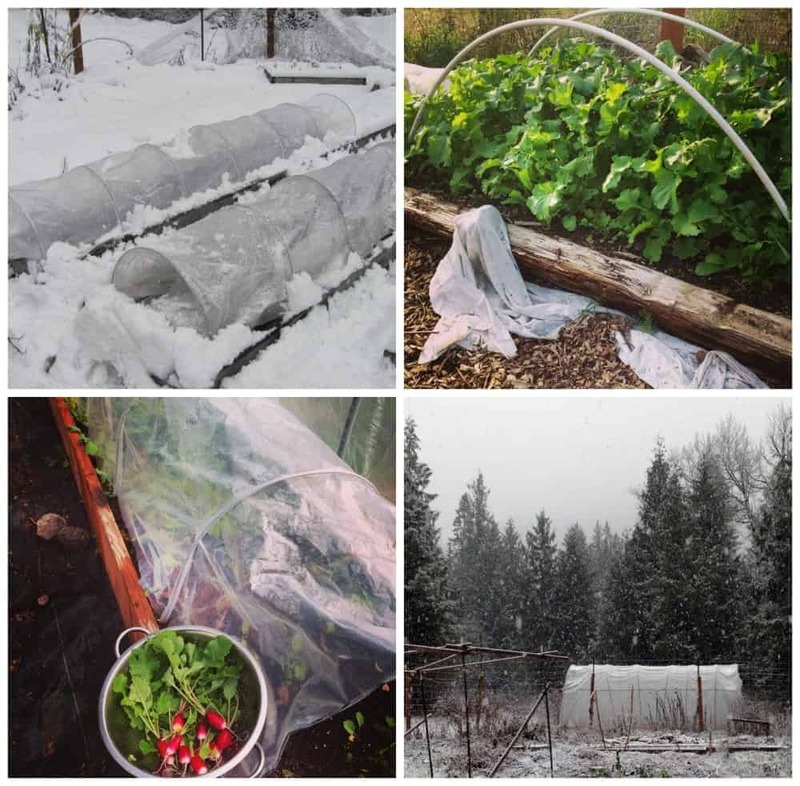 I’ve used multiple season extenders in our garden: frost protection fabric (also called heavyweight row cover), mini hoop tunnels, low tunnels, a polytunnel greenhouse we made and a unheated greenhouse. I’ve yet to gain any experience with cold frames. What season extenders you choose to use will depend on your garden size and finances. You don’t need season extenders for a fall garden but if you plan on protecting your crops with the hard freezes and snow then you’ll need them. I don’t start protecting my crops until late November. Be sure to vent your season extenders on a warm day as you can make the crops think they need to bolt and go to seed. We seldom have snow in winter so where can I get the information fo what to plant in every season. It sounds like you live in a great place for year-round gardening. 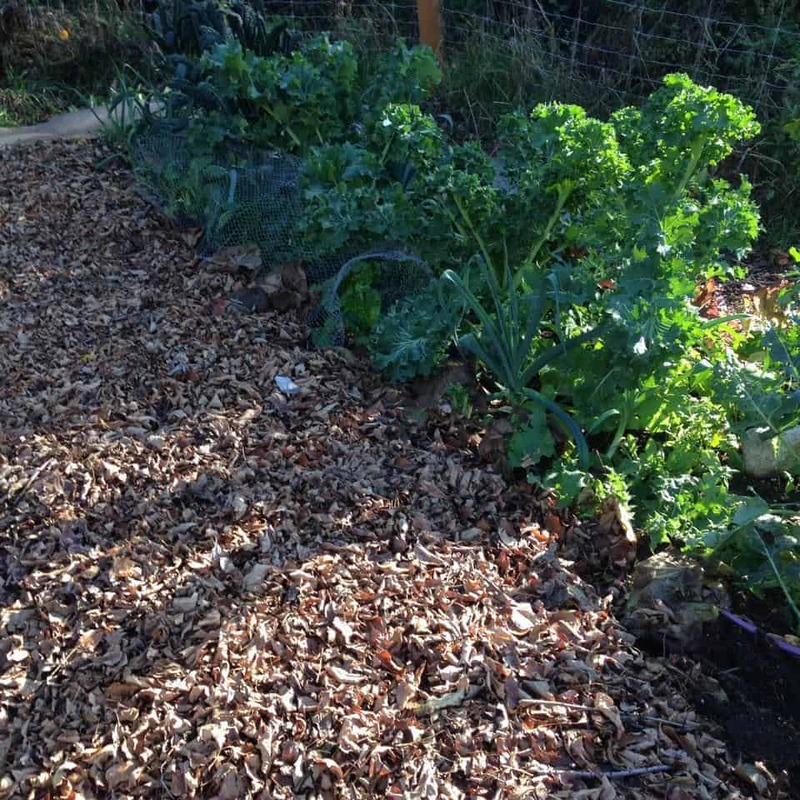 A lot of fall and winter gardening is trying out the cool season crops and seeing how they do. It took me a couple of years before I got the hang of timing the crops. I recommend sowing the fast growing crops like the greens and radishes every 2 weeks. Make sure your soil nutrients have been restored, as many people follow summer crops with fall ones and there aren’t enough nutrients in the soil for the crops to grow. Do you get heat waves which made the spinach ‘bolt’ (try to flower and go to seed)? If that’s the case then sowing multiple times (succession planting) will really help.